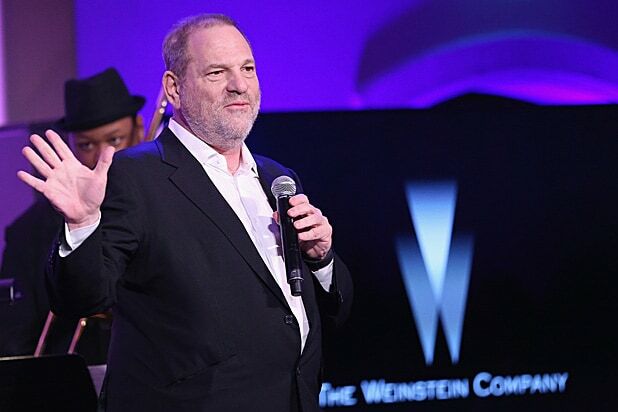 On Tuesday, the actress penned a column for The New Yorker titled “All The Other Harveys,” in which she joined the growing chorus of women in Hollywood speaking out against sexual harassment in the industry in light of sexual harassment allegations against Harvey Weinstein. 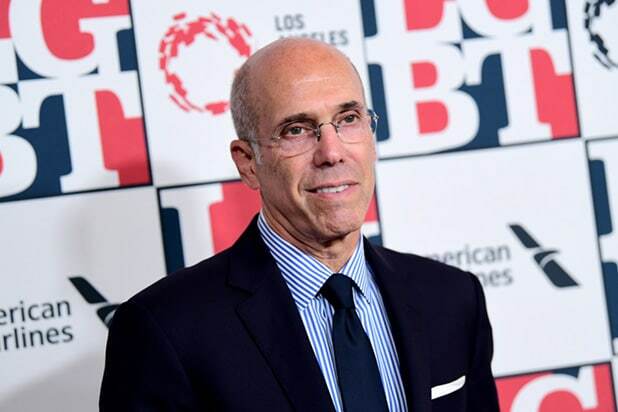 The “Sixteen Candles” star’s biggest call-out was perhaps aimed at Katzenberg for a crude comment attributed to him in a 1995 profile for MovieLine. A representative for Ringwald has not yet responded to TheWrap’s request for comment.